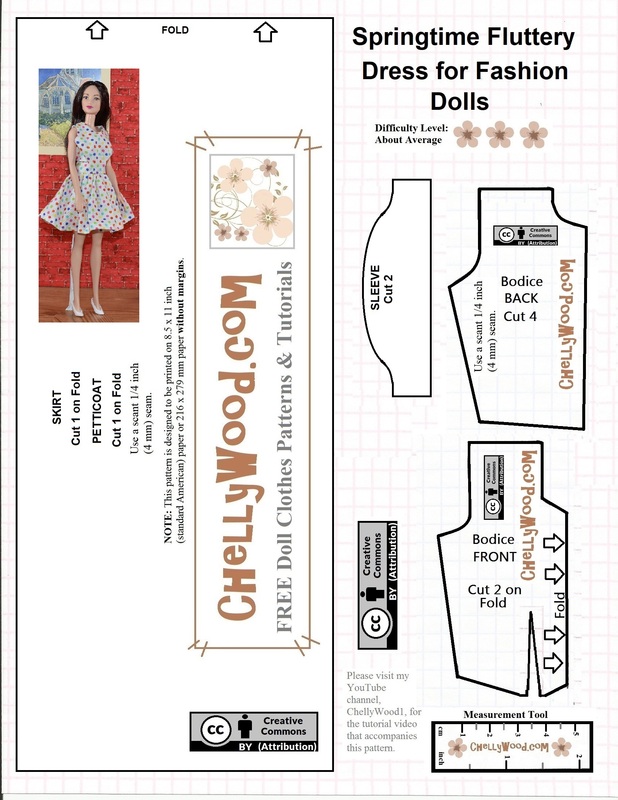 As the tutorial video explains, this pattern will fit the older Barbies (which have a bigger bust), and it will also fit the newer Barbies (with smaller busts). Later this week, I’m going to post adaptations to this video which show that the pattern can also be used to make a dress that fits the Disney Princess fashion dolls and Spin Master Liv Dolls. Essentially, these will be the same video you see here, but with images of these other dolls displayed instead of Barbie. I create tutorials for each doll to make it easier for people to find my patterns for the dolls they want, using search engines. 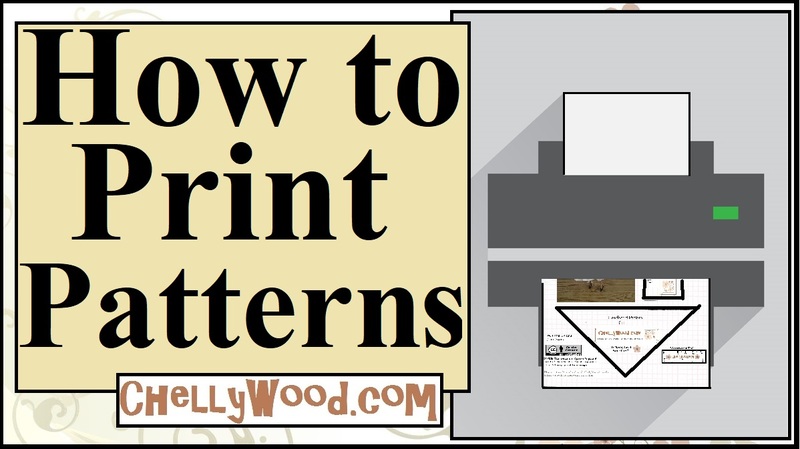 Remember, it’s always kind to show your gratitude for my free patterns and tutorials by sharing them on social media! For ideas about how you can help, look in the “Additional Information” section below. Thanks!